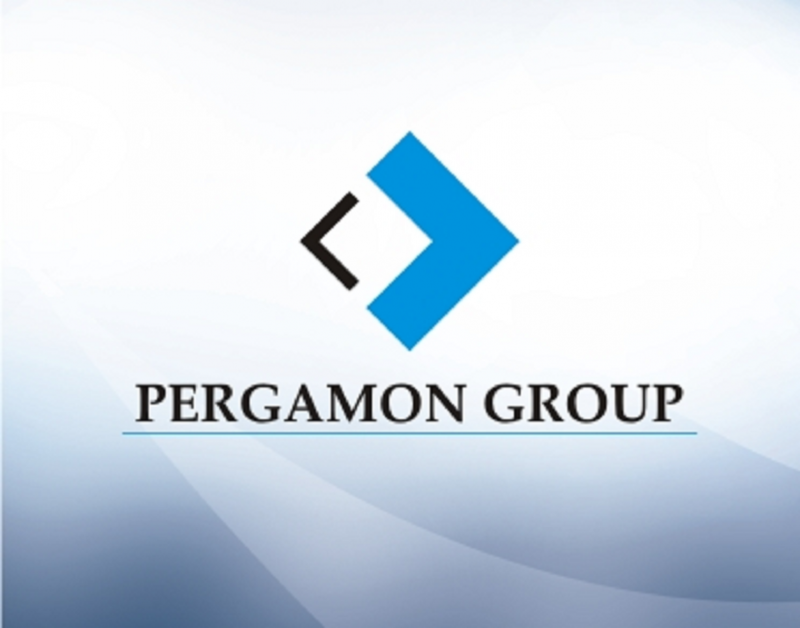 Pergamon Group Limited was established with the vision of being the leading and the most innovative technological business solutions provider in Africa. Our mission is to create market leadership in the provision of distinctive, efficient and high quality technological business solutions which deliver long-term commercial benefits. We have a presence in 3 African countries namely Kenya, Tanzania and Rwanda and we have a vision of expanding to the whole of Africa. HAVEN WINES & SPIRITS FUNKY KIDZ RIB-i GRILL PETE'S COFFEE Software for Beauty Shop "TURQUOISE SIGNATURE SCENTS" THE UNIFORM STORE VIVO OPULENCE BY MARCY THE SPORTS SHOP Software for restaurants "BEJOS RESTAURANT" Software for bar "CARIBANA BAR AND GRILL" Software for bar "Mojo's Lounge " Software for bar "Ozone Lounge" Software for clothing shop "Store66" Software for shoe shop "Wide Shoes Collection"